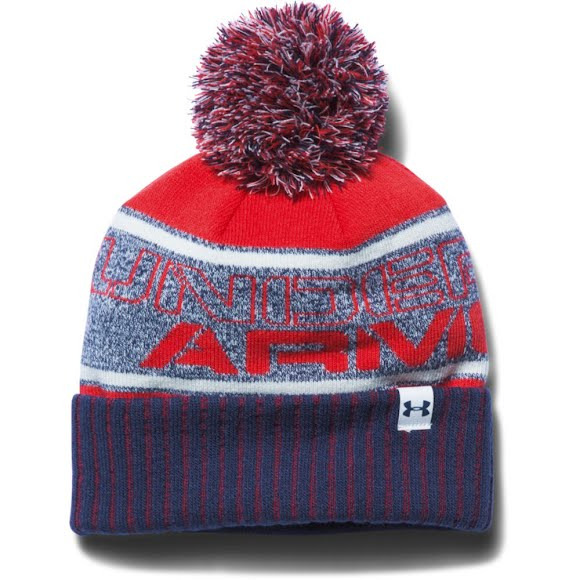 Keep your little one's ears and head warm this winter season with help from Under Armour's boy's Pom Beanie. This stylish beanie features lightweight ColdGear fabric provides superior comfort & warmth as well as having a Moisture Transport System that wicks sweat away from the body. Keep your little one&apos;s ears and head warm this winter season with help from Under Armour&apos;s boy&apos;s Pom Beanie. This stylish beanie features lightweight ColdGear fabric provides superior comfort & warmth as well as having a Moisture Transport System that wicks sweat away from the body.